Taraxacum officinale is a flowering herbaceous perennial plant, up to 15.7 inches (40 cm) tall. The steams produce flower head, can be tinted purplish and are upright or lax. The leaves are shiny, without hairs, up to 17.7 inches (45 cm) long and up to 4 inches (10 cm) wide. All the leaves are basal. The flowers are hermaphrodite, yellow in color, up to 2 inches (5 cm) in diameter, and appear to be solitary. Each flowering stem has one single flower head. 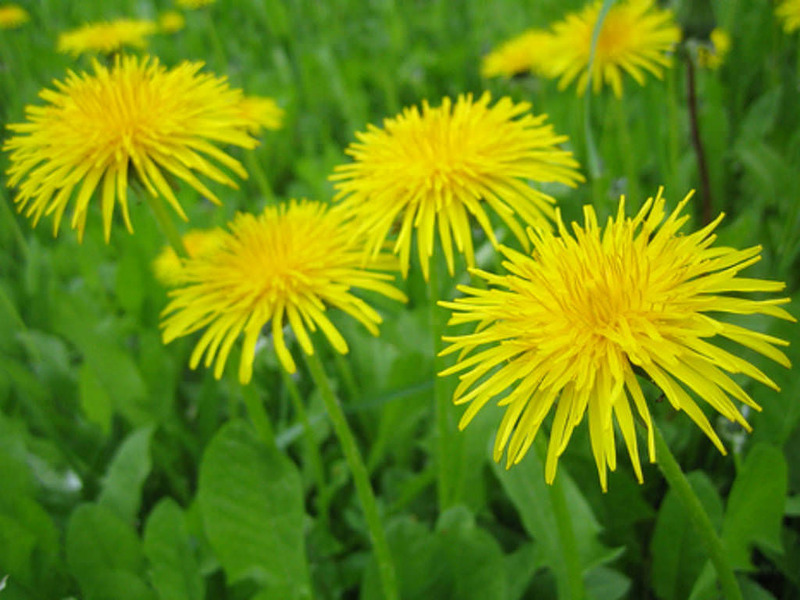 At a very basic level, you don’t need to do much to grow Dandelions. 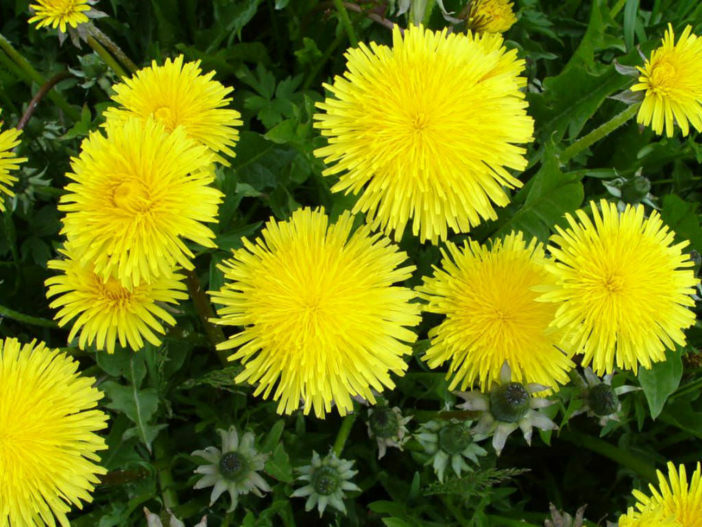 Chances are there is a whole yard full of them near where you live, perhaps even right outside your door, but it’s likely that the Dandelion plants growing in your lawn are Common Dandelion (Taraxacum officinale subsp. vulgare). 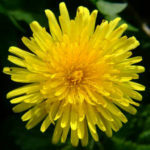 This is the most common variety of Dandelion, but there are thousands of varieties and cultivars to be found around the world. 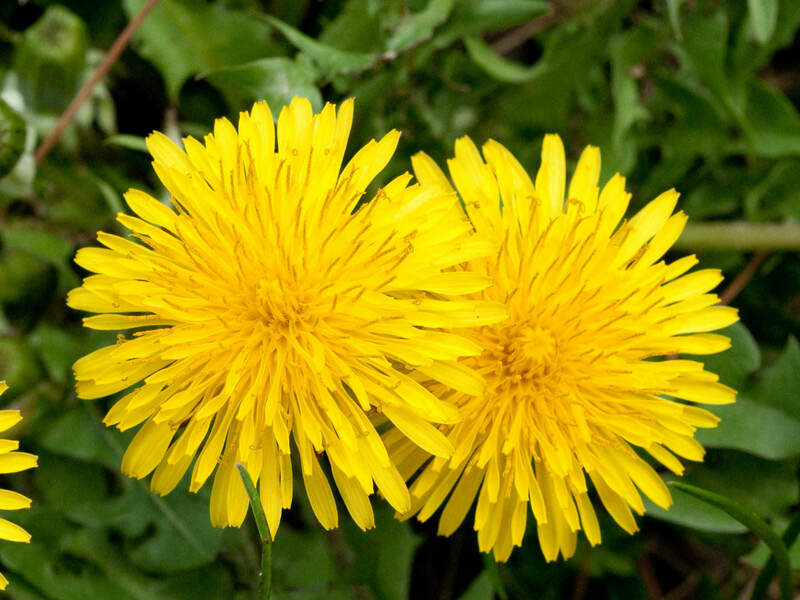 Common Dandelion has all the health benefits mentioned above, but they tend to be a bit more bitter than some of the other varieties of Dandelion you can buy. Dandelions are by nature a very bitter green, but there are steps you can take to reduce how bitter it is. First, grow a less bitter variety. 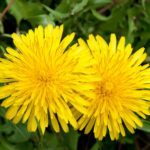 The right variety can make Dandelion greens taste much better than the wild variety growing in your yard. 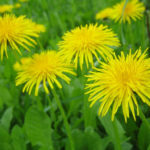 Second, try growing Dandelions in the shade. This will blanch the leaves some and will result in a less bitter leaf. 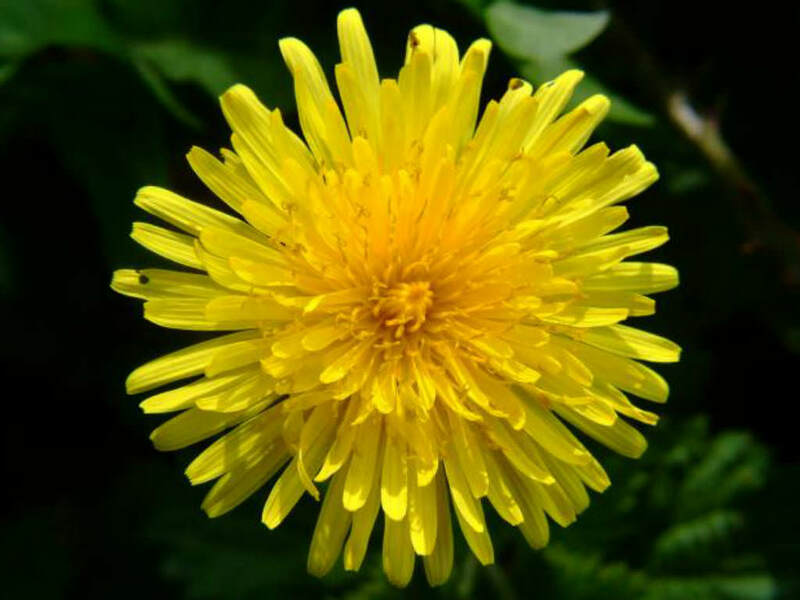 Alternately, you can manually blanch the Dandelion leaves by covering the plants a few days before you are ready to harvest… – See more at: How to Grow and Care for Dandelion. It can be found growing in temperate regions of the world, in lawns, on roadsides, on disturbed banks and shores of water ways, and other areas with moist soils.